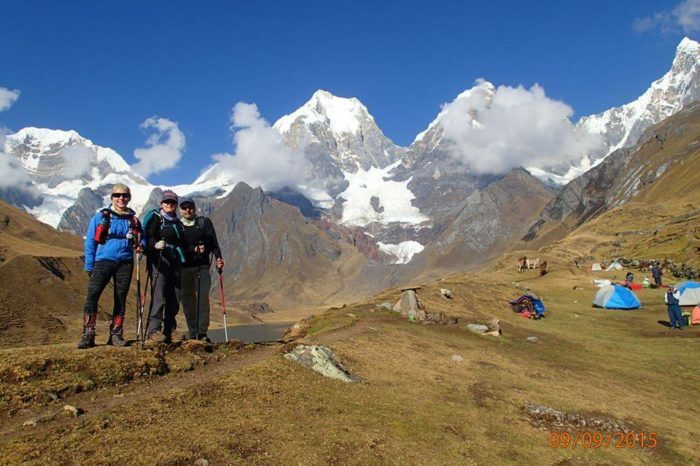 In Ancash you will find snow-capped mountains, lagoons, valleys and beaches that will impress you. 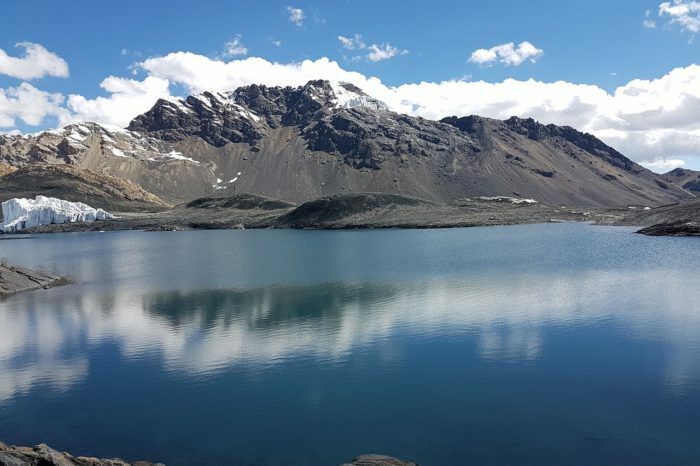 Venture to try the trekking circuits (hike), travel through mountain bike landscapes, enjoy nature, lagoons and snowy mountains that will captivate your senses. Enjoy your parties and see how the streets of this city that reflect the tradition and the present of its inhabitants fill with color. It is located in the district of Chavín de Huántar, in the province of Huari. 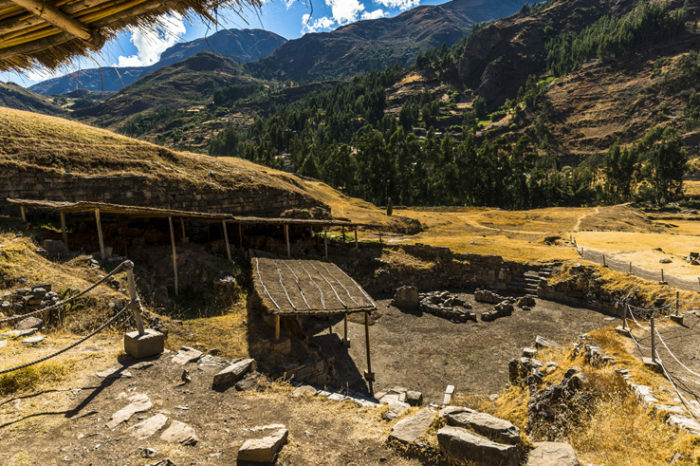 It is about the archaeological remains that belonged to the Chavin culture and would have their antiquity around 1200 BC, declining in 200 BC. The zone enabled for visits of tourists includes the “Old Temple”; the “Castle”, in which we find a façade of falconids and to whose left margin there is the “sunken circular Plaza”; “The Tello pyramid”; and two more constructions called “Right Arm” and “Left Arm” that are separated by the “square sunken square”. This is located in the district of Independencia, in the province of Huaraz. That is the product of the legacy left by the Wari culture although it presents two dates of dating. Willcahuain is a mausoleum that is very close to the housing area of ​​the complex; in this one stands out a building that is known as the Main Building and that reaches the three floors. Do you want to live this adventure?